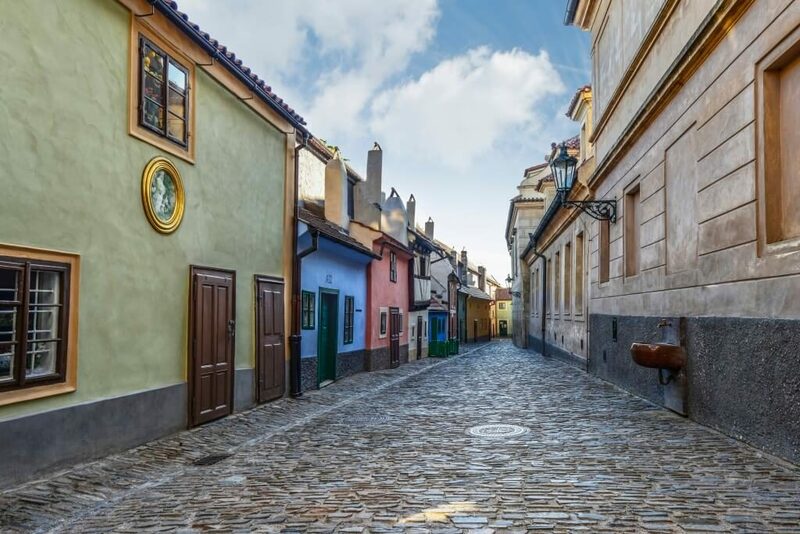 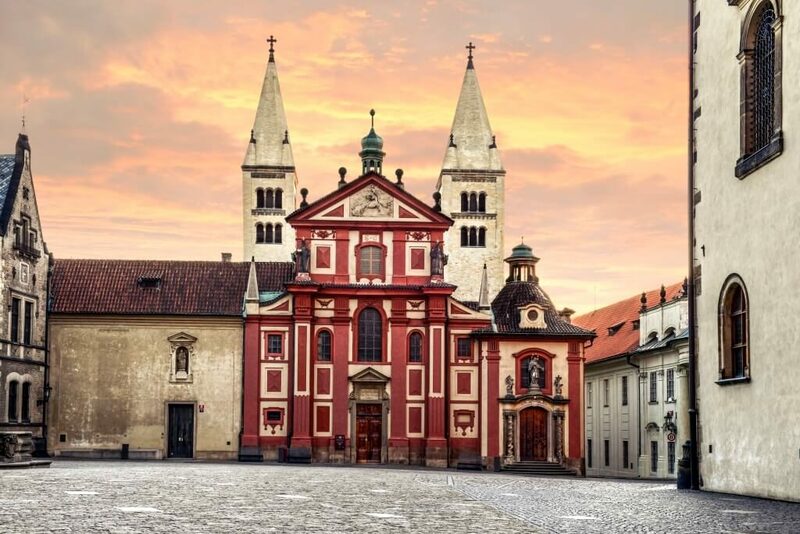 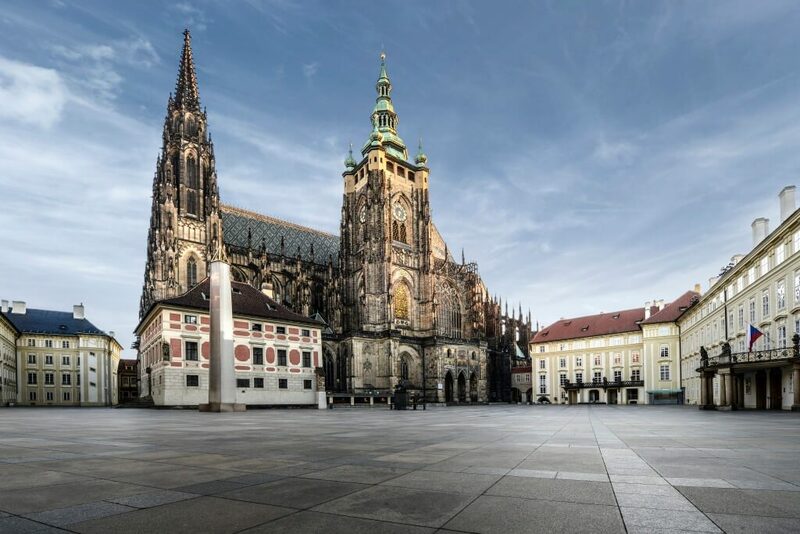 Get to know the most fascinating historical sights of Prague. 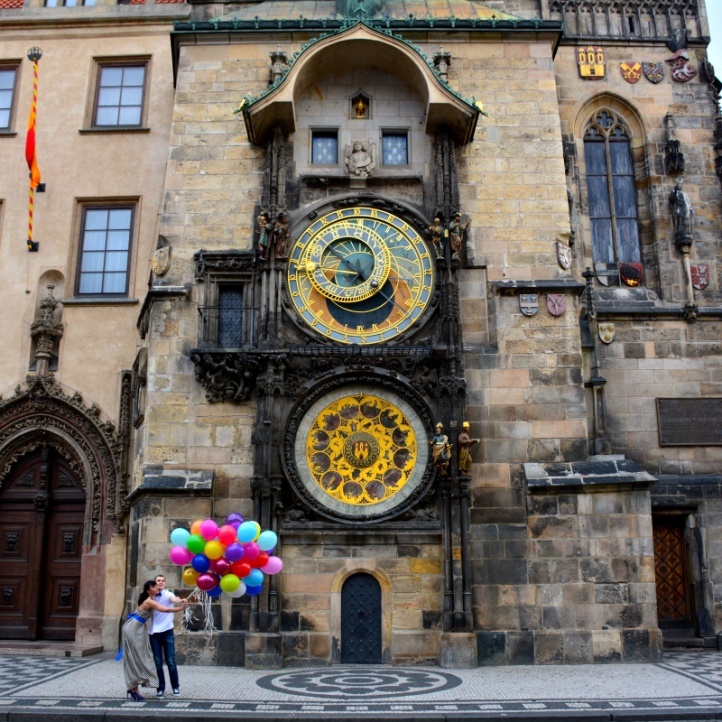 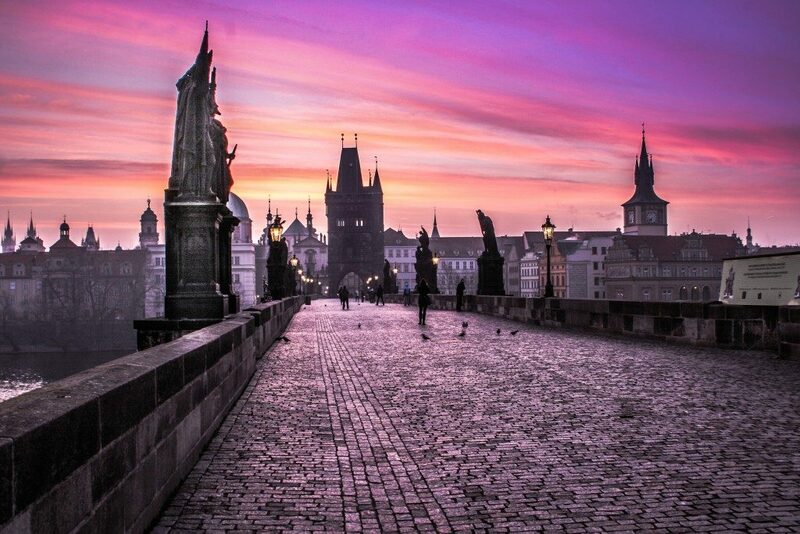 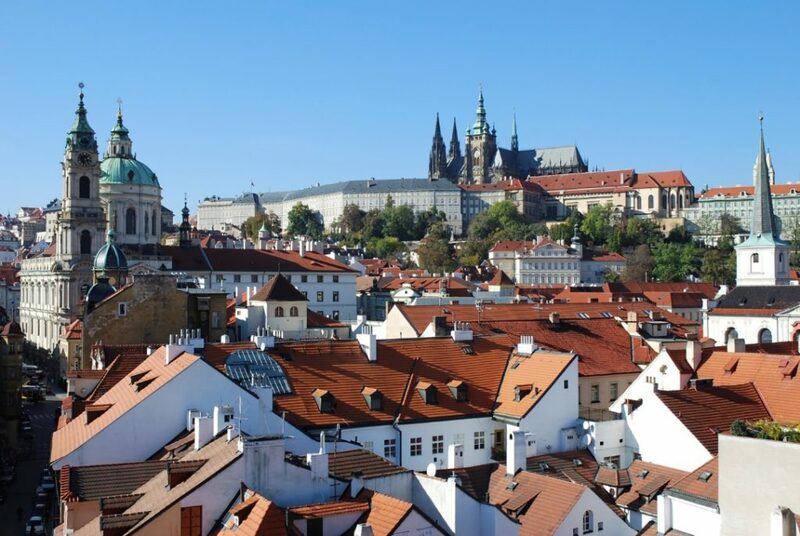 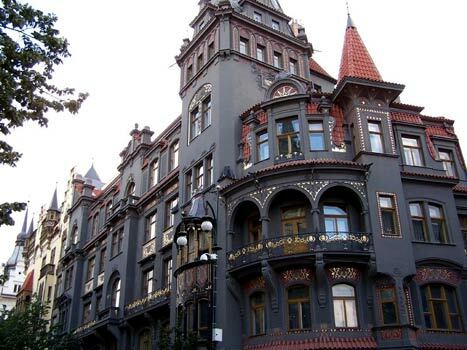 During the tour you will be introduced to the history of Prague and the Czech Republic. 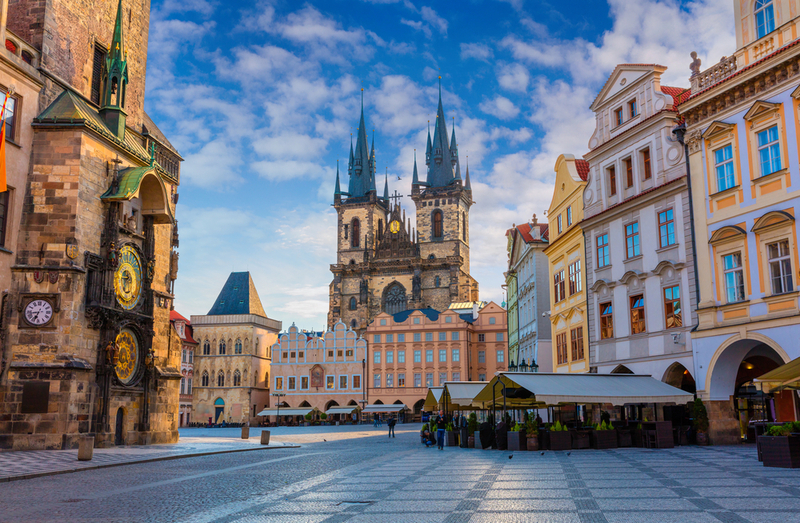 We also recommend the best places for you to visit during your stay in Prague.